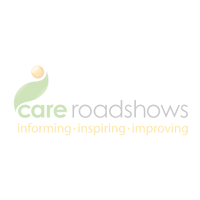 Care Roadshow Birmingham will be returning to Villa Park Stadium on 4 July following its record highest attendance last year. The exhibition brings the latest thinking, practical advice, products and services under one roof to help healthcare professionals gain access to the support and information they need in order to deliver outstanding levels of care. 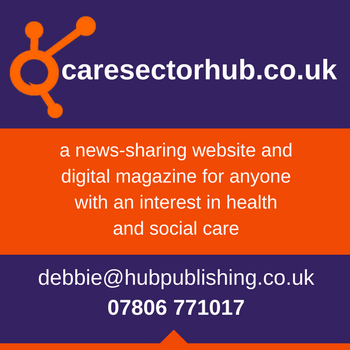 The event features a range of talks from some of the most influential names in the business including CQC, National Care Association and Barchester Healthcare. Joining the line-up will be headline sponsors, Quality Compliance Systems who will be on hand to provide guidance and support as well as host their seminar ‘Adapting to the leadership challenge’. Visitors can take part in practical activities hosted by Carrie Twist from Storytelling with a Twist, to help those with dementia to be inspired by sensory and reminiscence experiences. Carrie has been accompanying the event this year as it travels across the country and has proven a hit with all those who participate. Industry-leading exhibitors who will be demonstrating their latest equipment and services include apetito, Citation, carehome.co.uk, Well CarePlus and many others. A full list of exhibitors is available here. 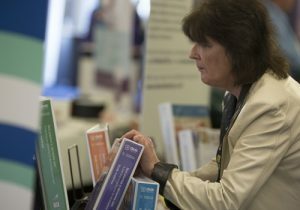 With just under a month to go, hundreds of care home owners, directors and managers along with other care practitioners have registered for the free event. Join them on 4 July.